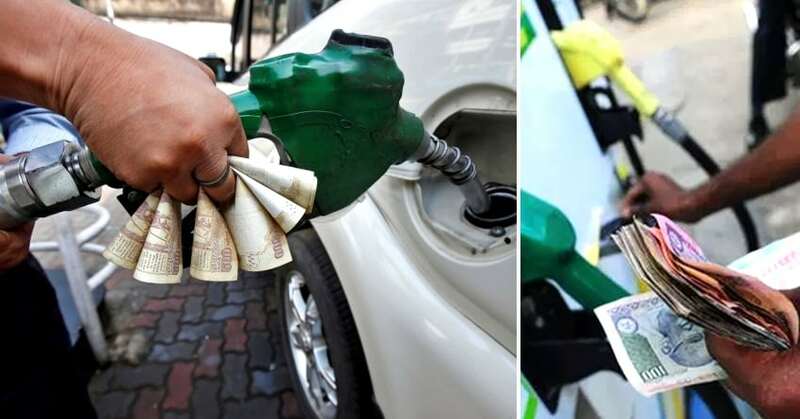 The petrol and diesel prices across the country experienced a considerable downfall with the central government announcing INR 1.50 price cut on the excise duty. The value was further raised to INR 2.50 as oil companies have also pledged to absorb some of the value from their own profits. Not just that, the government has also asked the state governments to reduce the VAT on petrol and diesel, bringing another INR 2.50 drop in the price. States like Maharashtra and Gujarat have implemented the same, leaving buyers happy with a total drop of INR 5 in certain regions. The price of petrol is now under INR 90 and diesel stays under INR 80 in all states. The benefit of INR 2.50 is applied across the country while most states are yet to announce their stand on the additional INR 2.50 drop. 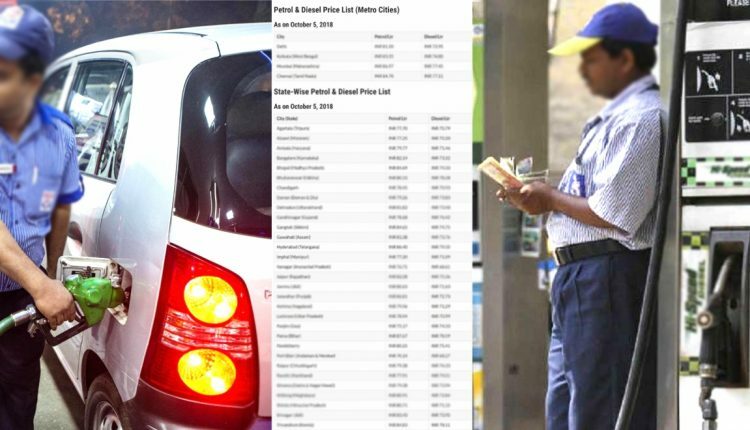 The petrol and diesel are now priced at INR 81.50 and INR 72.95 in the national capital, making it the most affordable pricing among four major cities of India. The number is Kolkata, Chennai, and Mumbai respectively. The drop in prices in union territories will be limited to INR 2.50 while states like Punjab, Bihar, Telangana, and Kerala still have much higher prices in comparison to others.